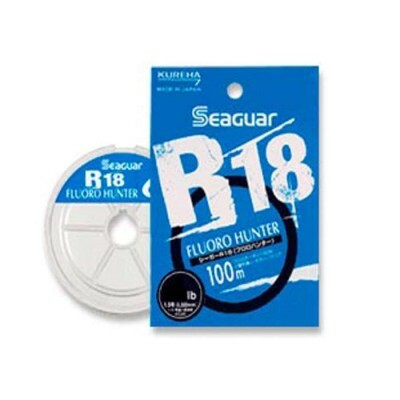 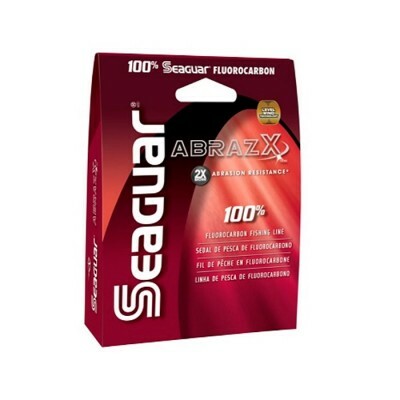 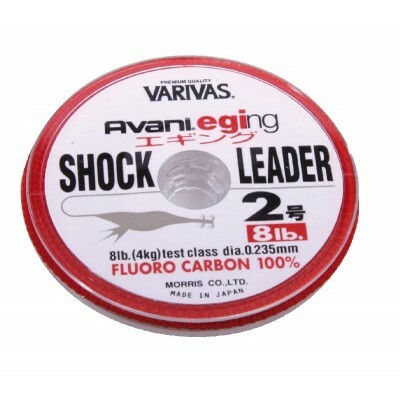 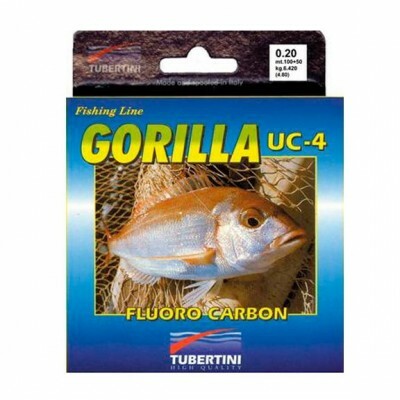 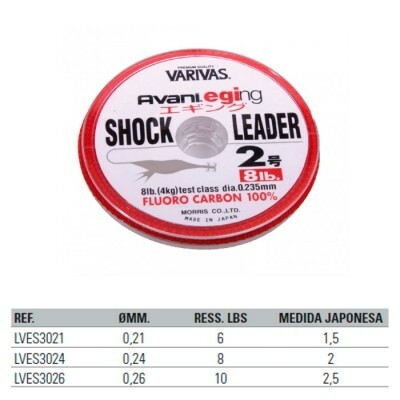 Fluorocarbon 100 % I specify to go fishing eging. 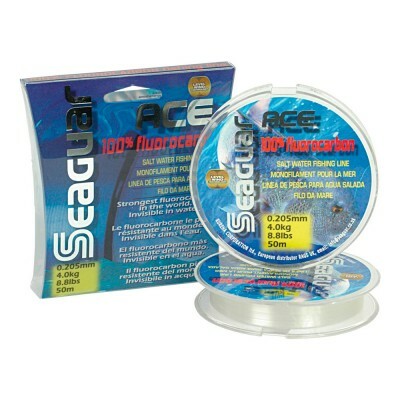 Perfectly calibrated with good resistance to the graze and an enormous facility to realize the knot of connection with the plaited one. 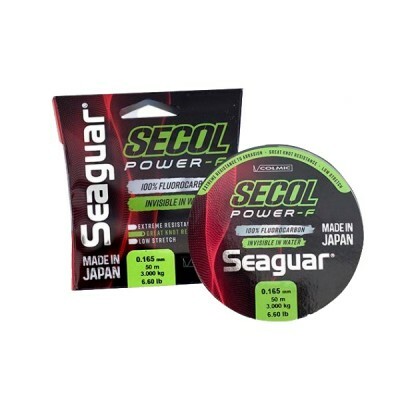 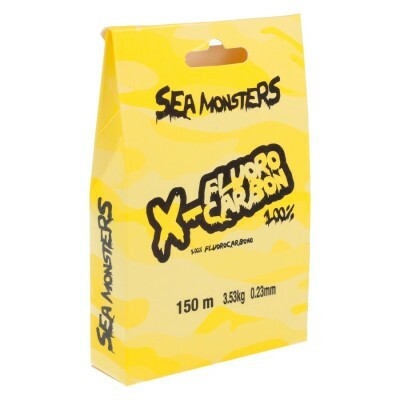 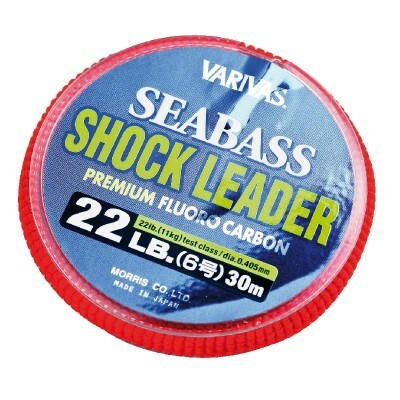 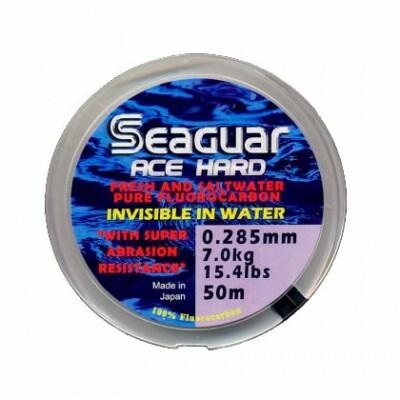 SECOL is a state-of-the-art fluorocarbon. 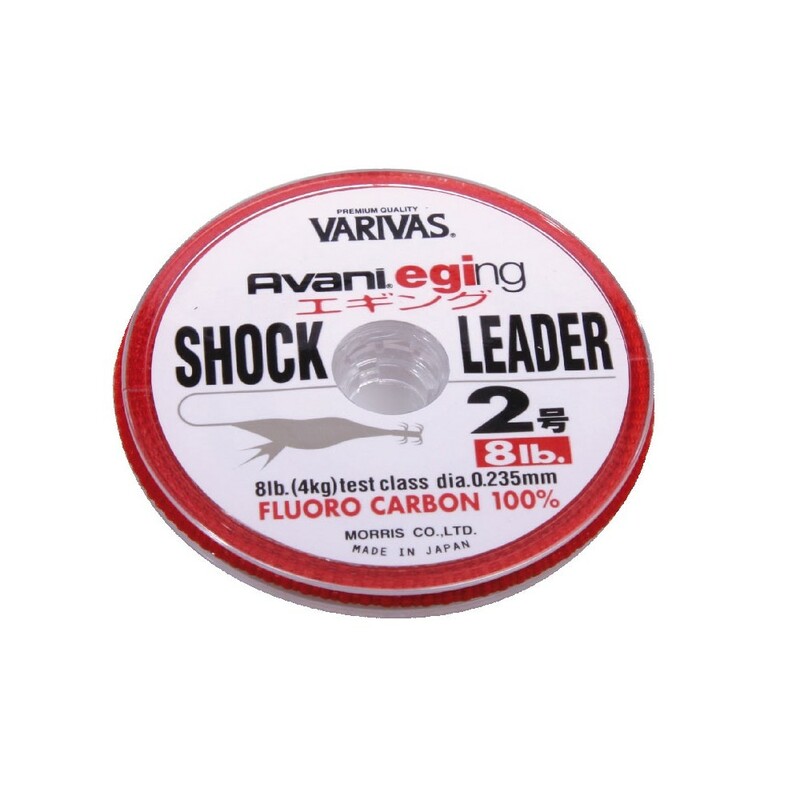 Line of fluorocarbon of high rigidity, with almost zero elasticity and high resistance to abrasion. 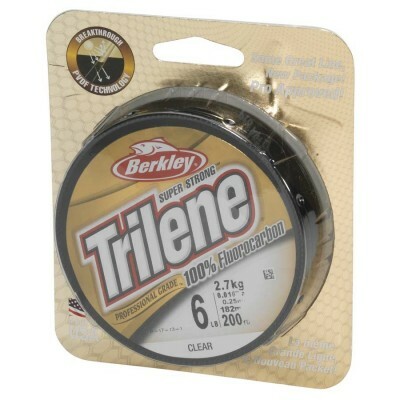 Fluorocarbon trilene 100 % fluorocarbon xl - 50m BERKLEY.